How do you spell whiskey? - I Think, Therefore I Rant! But, there is an important distinction between the two. 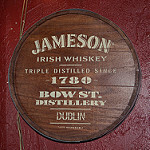 You see, whisky (plural whiskies) shows that the product was made in either Scotland, Wales, Canada or Japan, whereas whiskey (plural whiskeys) shows that it was made in either blessed Ireland or in the greatest country ever: America. 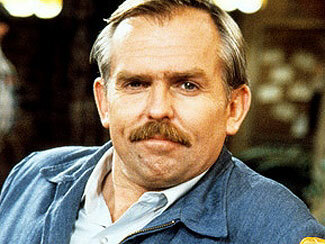 If they aren’t impressed then they will think you are a reincarnation of Cliff from Cheers. If you are too young to understand that joke then you need to binge watch Cheers. 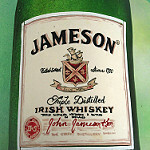 In case you are interested, I have a particular fondness for Jameson, Tullamore Dew (often called Tully at many bars), Teeling, and Redbreast but I won’t turn down a Connemara or a Bushmills.